Authorities across the Eurozone have called for the withdrawal of the rarely-seen violet-coloured notes for years amid fears they are the bill of choice for tax evaders, criminals, and even terrorists. 17 of 19 central banks in the euro area officially halted the issuance of €500 notes as of Sunday, with Germany's Deutsche Bundesbank and Austria's Oesterreichische Nationalbank holding out. They plan on doing so until April 26 "to ensure a smooth transition and for logistical reasons". The European Central Bank made the decision to stop issuing the high-value bills in 2016, citing their alleged widespread use for money laundering and other crimes. However, critics of the move argue that that loss of the bill will allow banks and governments to clamp down on the flow of cash and thus restrict privacy and personal freedom. Bundesbank chief Jens Weidemann issued a sharp criticism of the ECB's decision on the notes in 2016, saying it would "damage confidence" in the euro without putting much of a dent in crime. Much of Germany's media also denounced the move, with Der Spiegel asking whether the €500 note's withdrawal meant the "end of cash". Germans are well-known for their preference for cash money over cards. In a recent Bundesbank poll, cited by Deutsche Welle, some 88 percent of respondents said they would continue to prefer paying in cash even after the €500 bill is no longer issued. Meanwhile, a 2017 Bundesbank study showed that over 60 percent of Germans have used the €500 note, and are holding on to it as a store of value or to pay for large purchases. Rolf, a medical technician from Marburg, western Germany, told AFP that he found the end of the €500 "hard to accept." "I prefer using cash for large payments. It doesn't mean I'm involved in anything dodgy," the 61-year-old said. However, Suzanne, a nanny from Frankfurt, said she won't miss the currency. "They wouldn't take it in the shops. I have no need for it," she said. 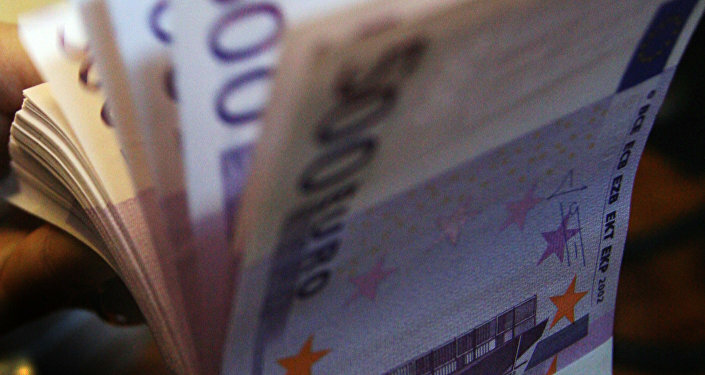 Even after they are no longer issued by banks, the remaining €500 bills will remain legal tender. The last of the notes were actually printed in 2014, with euro-area banks gradually releasing them into circulation from existing stocks since then. 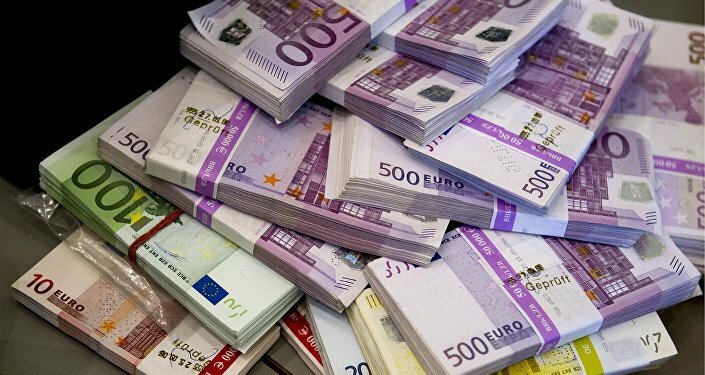 According to ECB estimates, there are about 52 million 500 euro notes in circulation, making up over 20 percent of the total value of euro banknotes, while constituting less than 2.5 percent of the currency's total notes.